CORALVILLE, IA (February 07, 2019) – Demonstrating its commitment to advocating for synthetic biology research, Integrated DNA Technologies’ (IDT) Synthetic Biology Start-up Grant Program has once again benefited innovative start-ups in their missions to impact sustainable manufacturing, human health, and/or humanitarian causes. The program provides much-needed synthetic biology products designed to support the next generation of companies aiming to impact these important areas using synthetic biology. A recent DECODED article profiles the winners, including how the grant program will help them in their goals. 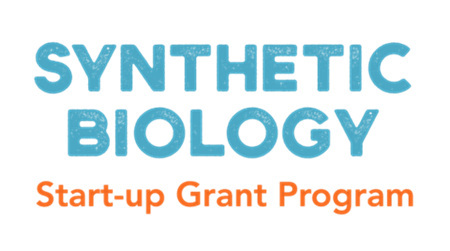 The grant competition is designed to enable these very early companies to access important synthetic biology products needed to test and advance their proof-of-concept.